The Difference in Photo Finishes. The difference in a photo finish is like the difference from place to place. Each is unique and has its own style. None are wrong--only different. Each one has a "better" way of display or purpose but each has a place in the art of photography. A matte photograph's anti-reflective qualities often makes it a better choice for framing large prints, while the enhanced color may help snapshots stand out more with a glossy finish. However with a Lustre finish, you get the properties of both a matte and glossy on heavier paper. That leaves the Metallic finish. This is a very RICH distinctive finish with a big WOW factor. It is summer and time for adventure so where with the road of adventure take YOU this year? Want to create an adventure in photos? 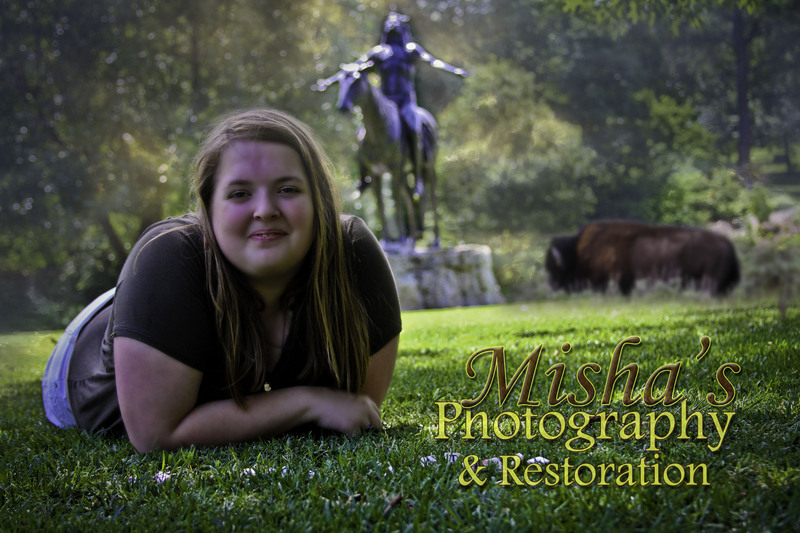 Call Misha's Photography & Restoration and set up your Dream Session and make that adventure a reality! 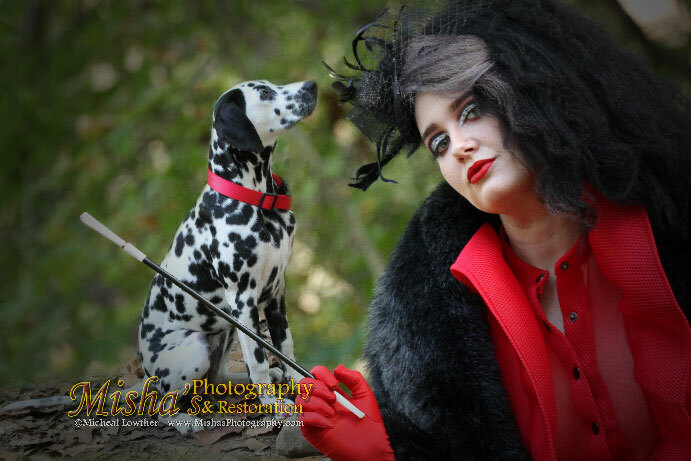 However, it is never too early to start planning your senior session. School starts again in AUGUST...so think about what you want your senior session to say about you. Most senior photos are to be submitted to the schools for printing by as early as October 15th.... so don't wait! 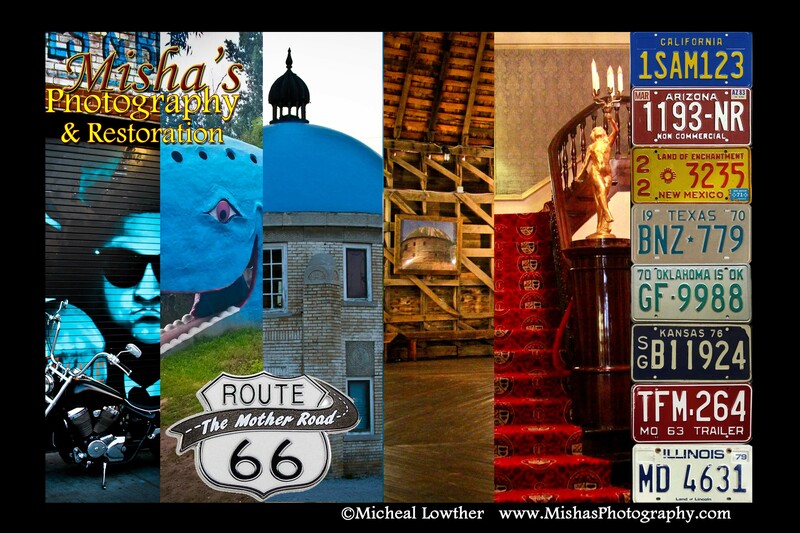 Copyright © 2018 Misha's Photography and Restoration, All rights reserved.